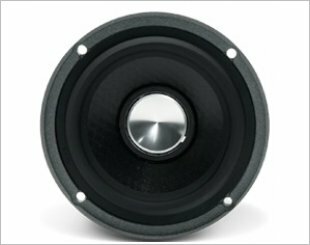 Flux Audio was established since 2011 and was created with our passion for the car audio lovers. 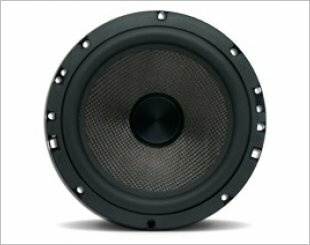 We have been designing and developing our products with more than 20 years experience in car acoustic to create the best car audio products. 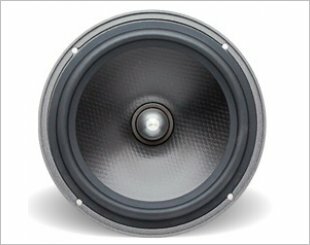 All Flux speakers from Basic Series up to Reference Series and 100% made in Germany using high quality materials and the best manufacturing techniques by combining handmade and machine to get highest standard quality. 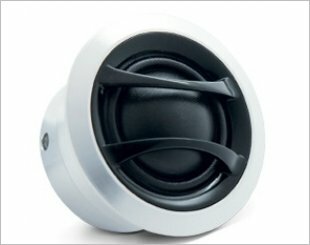 Flux HT 25 S is a 25mm v/c soft dome tweeter which is fully hand made coated. 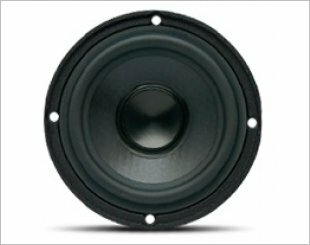 T 160 S3 is a 6.5" midwoofer which comes with a special coated paper cone. FS 25 is a 25mm v/c with special hand coated silk dome. 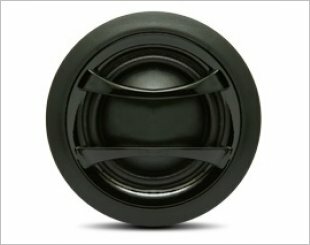 Flux T 160 M2 is a 6.5" midwoofer, triple sandwich cone. 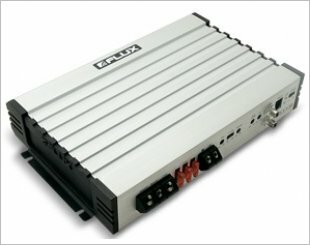 FS 1000 D is a digital class-D mono block amplifier. 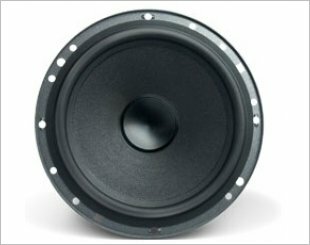 FS 160 is a 6.5" midwoofer with a glass fibre cone. 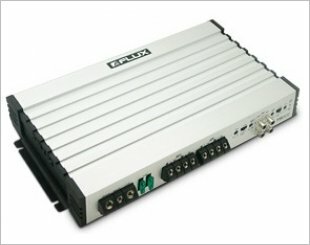 FS 804 is a 4 channel bridgeable amplifier. 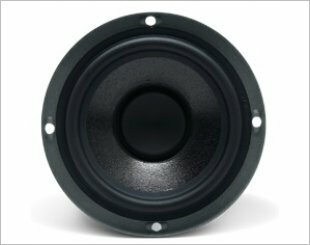 HT 25 B is a 25mm v/c soft dome tweeter with fully hand made coated. 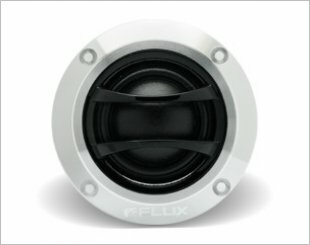 Flux HT 25 M1 is a 25mm v/c Soft Dome Tweeter with hand made coated. 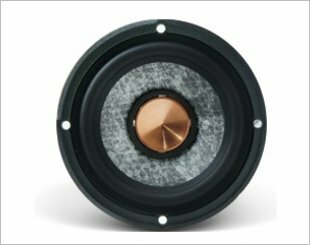 Flux HT 25 MC is a 25mm v/c with heavy copper cup soft dome tweeter. HT 28 R is a 28mm v/c with special hand coated silk dome. Flux M 80 B is a 3" midrange with paper and sand coated cone. Flux M 80 M is a 3" midrange triple sandwich cone. 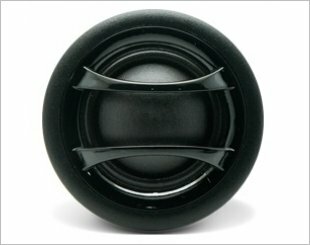 Flux M 80 MC is a 3" midrange, triple sandwich cone. 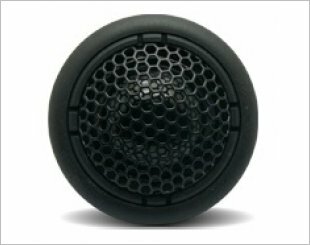 M 80 R is a 3" midrange, 4 layer (paper+glass fiber+silk+ceramic) cone.